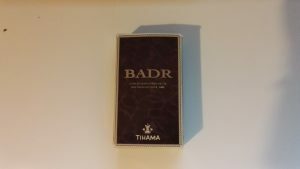 Badr is a perfume made by Tihama, which seems to be a sub-brand of Swiss Arabian, however this is only a theory based on sellers websites. 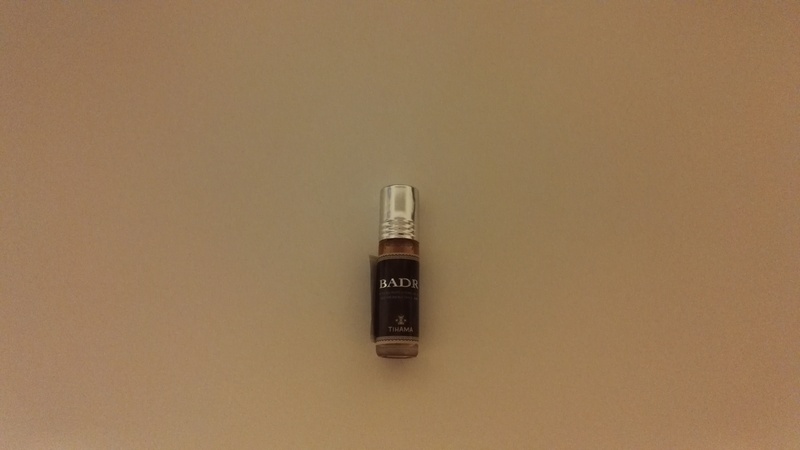 This review will let you understand the fragrance and potency, and let you know who should wear it and when. 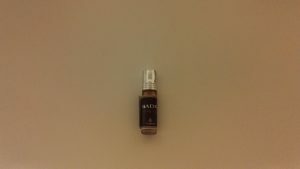 I purchased the perfume from Amazon using this link. Looking back I have no idea why. It had no reviews, little description and a dubious manufacturer, which I still can not find any information about (Tihama). EDIT : I had a good look at the box again, and on the bottom it says manufactured by Swiss Arabian. No idea why they haven’t just branded it Swiss Arabia. Badr is a brilliant thing. It has a really balanced scent, it has the traditional tones of Arab perfume, the oud, amber and rose. It also has a balsamic freshness that adds some western spice to the mix. This is a great, modern combination that means that it can really be worn in both eastern and western environments. The fragrance is potent, has a hint of colour, but it doesn’t seem to have the lasting power of Makhtar Al Arais. The fluid is dispensed via a roller ball. Its well made and allows for reasonable flow, unlike the Haramain Million which seemed to hardly let any fluid out. Badr by Tihama is one of my favourite perfumes. It is so versatile, it can be worn in the Mosque, for social gatherings, even at work. It doesn’t feel out of place in any of those situations. This is definitely a more masculine fragrance, compared to the sweeter Makhtar Al Arais. Its more of a classical Arab scent than Haramain Million, its more classy and has a more cultured tones. There has to be a negative, and that is the potency, it has good lasting effect, but its not the best. For example if I put this on my shirt, I can not smell it the next day. Stronger scents I can, but this one just doesn’t seem to last. Having said all that, I would definitely buy this again, and it remains my safe choice and could even be my first choice scent at the moment.